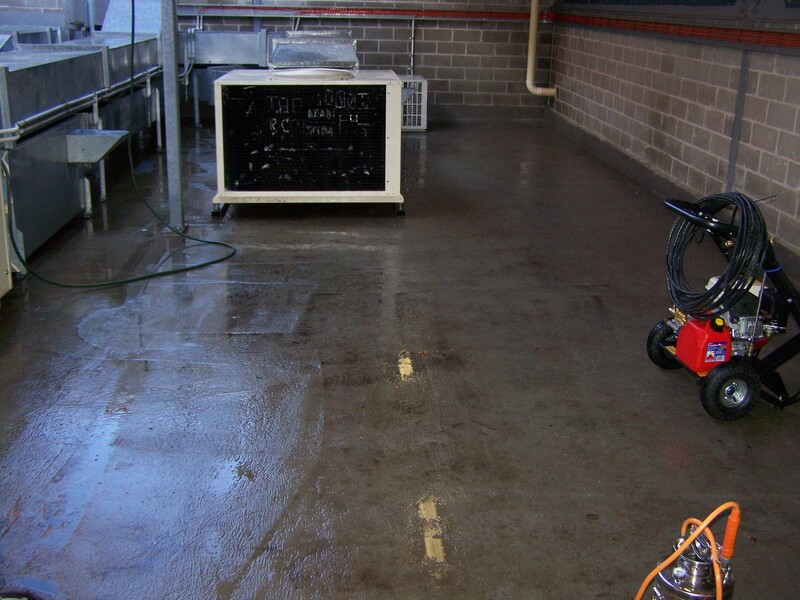 We offer a bird waste clean up service where this has been a bird infestation and fouling has occurred. 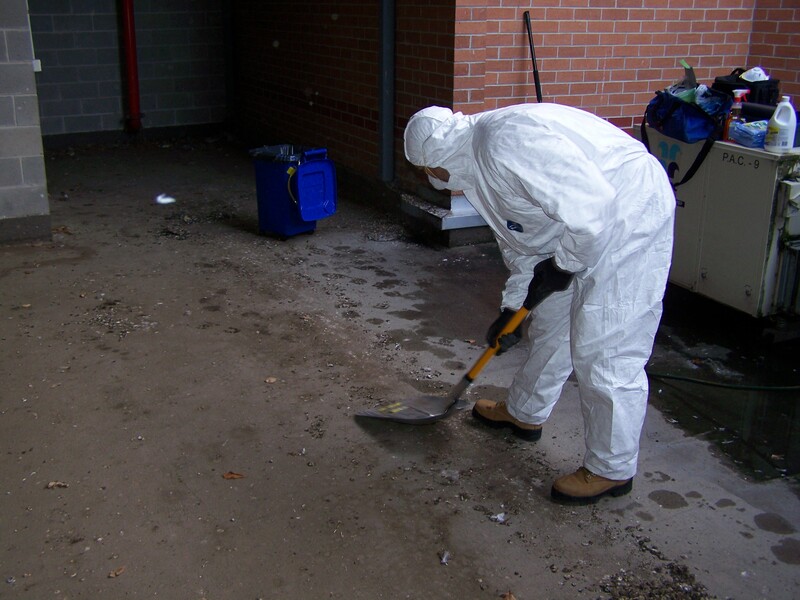 We apply and follow all appropriate guidelines, legislation and procedures when dealing with Bird Waste which is generally considered a highly hazardous material. 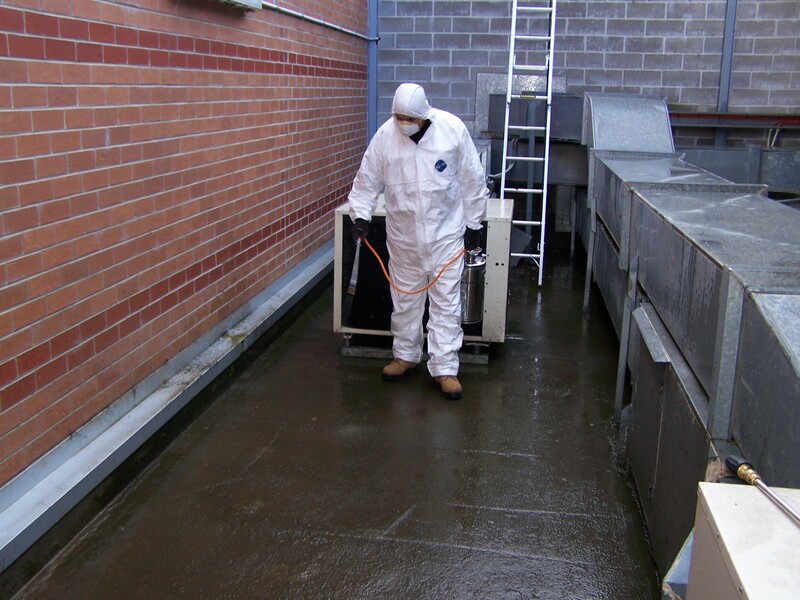 We provide and use all the appropriate PPE, specialized cleaning equipment and disinfectants that is required to rid the area and leave it free from all bacteria, odours and debris now and in the future.